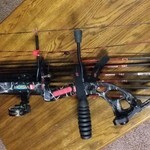 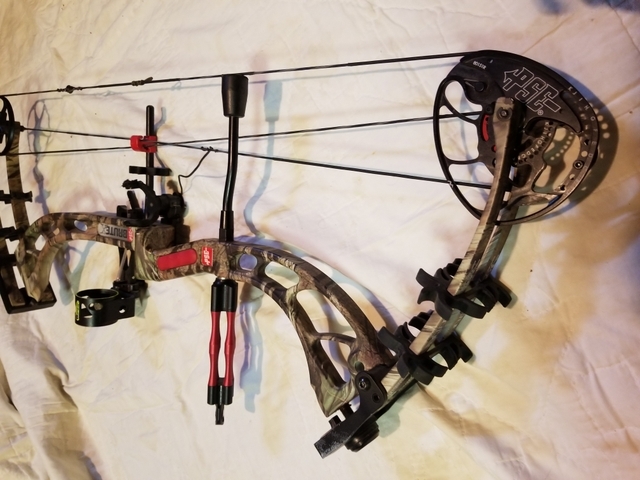 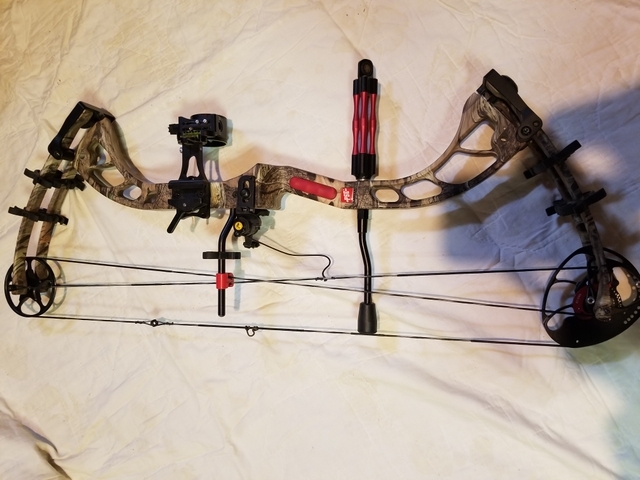 This is a PSE Brute X compound bow. 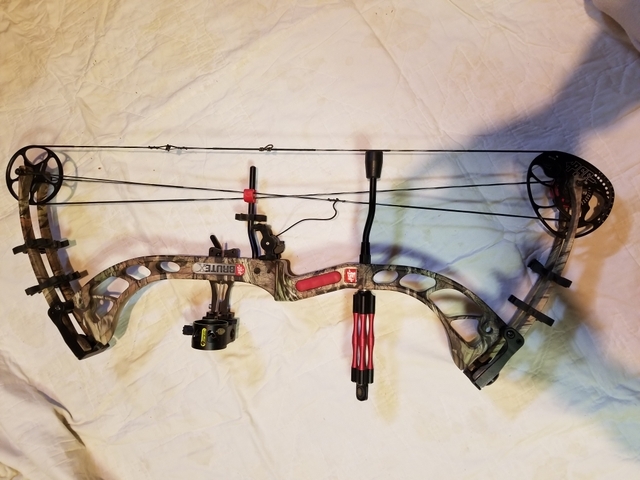 It is in very good shape, and has been restrung recently. 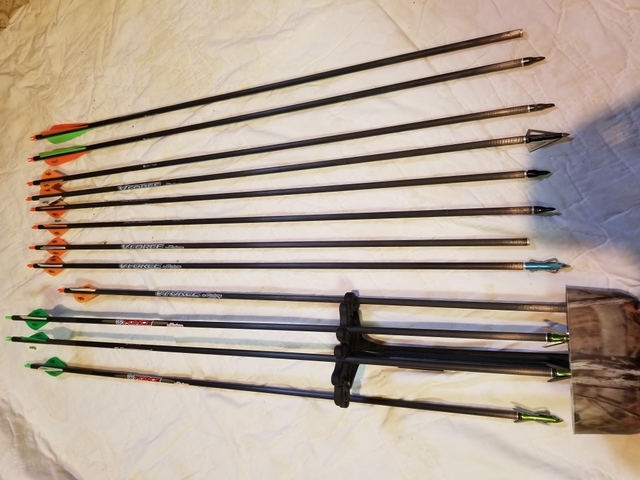 Comes with a dozen arrows, 3 of which have never been shot, and have unused broad head tips on them. 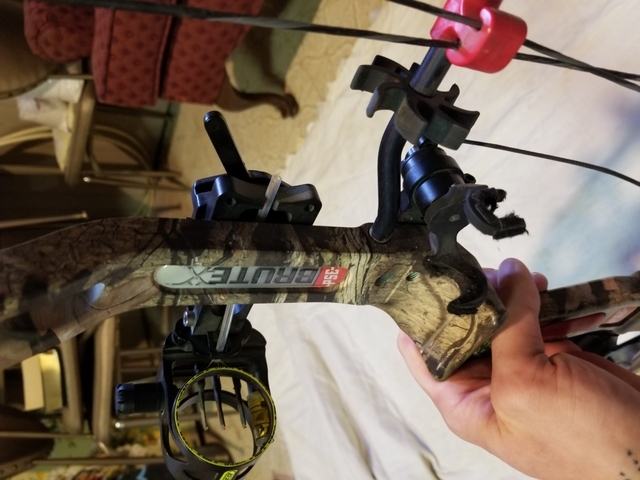 This bow has never sat outdoors or killed anything simply because I dont have time to hunt. 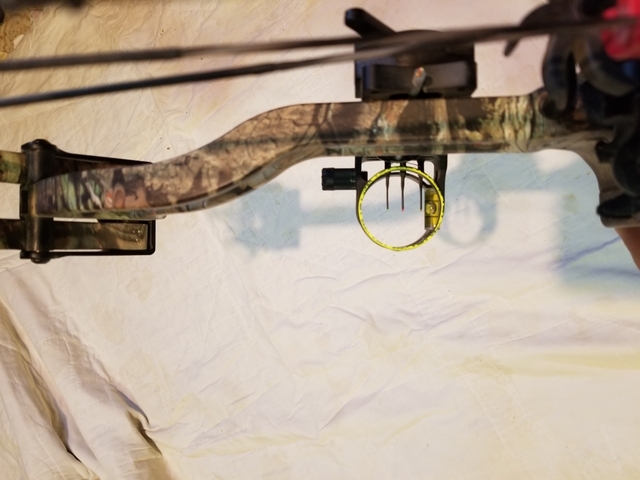 It comes with Viper glowing fiber optic sights with a level, a drop away arrow rest, and a weighted Mathews silencer. 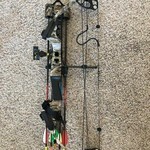 If you have any questions, or you are interested in this bow please leave me a message, and I'll get back to you right away. 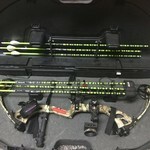 I can deliver to Hays, Wakeeney, Norton, or Colby. 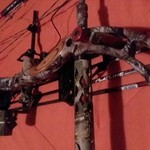 Price and trades negotiable.